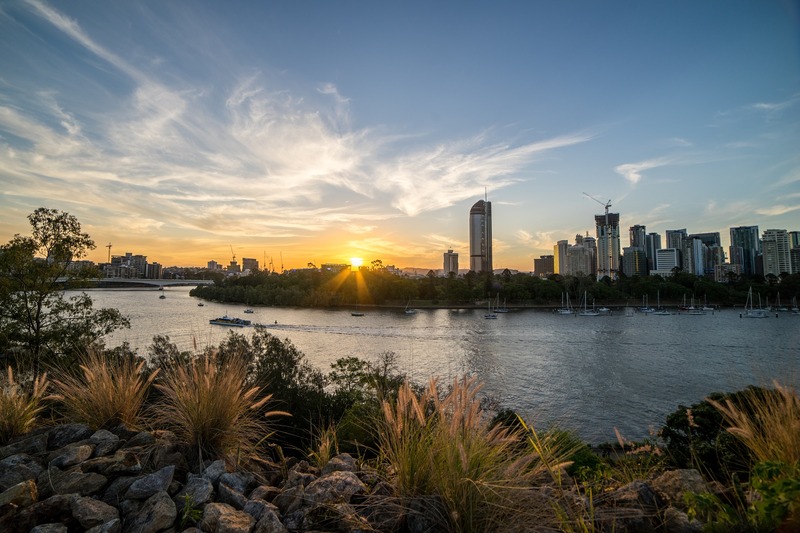 Raceways Motel in Brisbane has 12 well-appointed ground floor units - each with a variety of room configurations to serve your accommodation needs. This family run motel provides personalised service from a quiet location ideally suited for both business and holiday travellers. 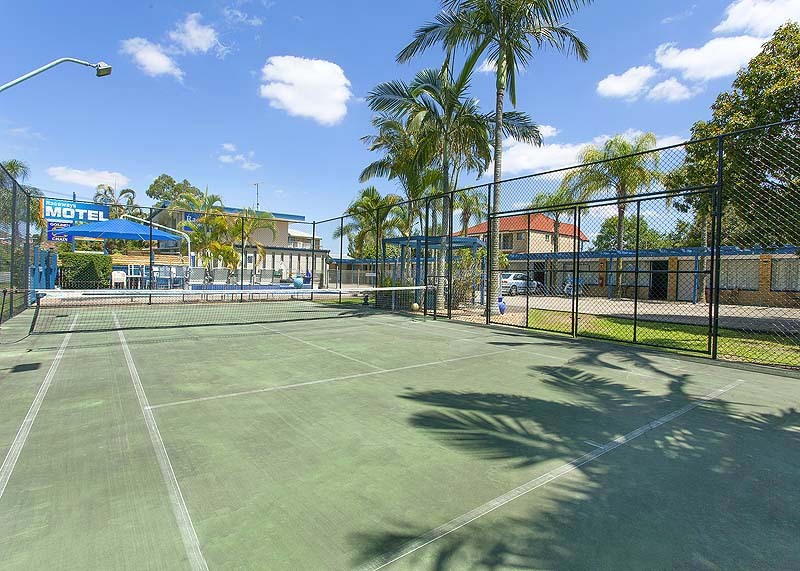 Facilities include sparkling swimming pool and BBQ area, half sized tennis court and parking directly outside units. 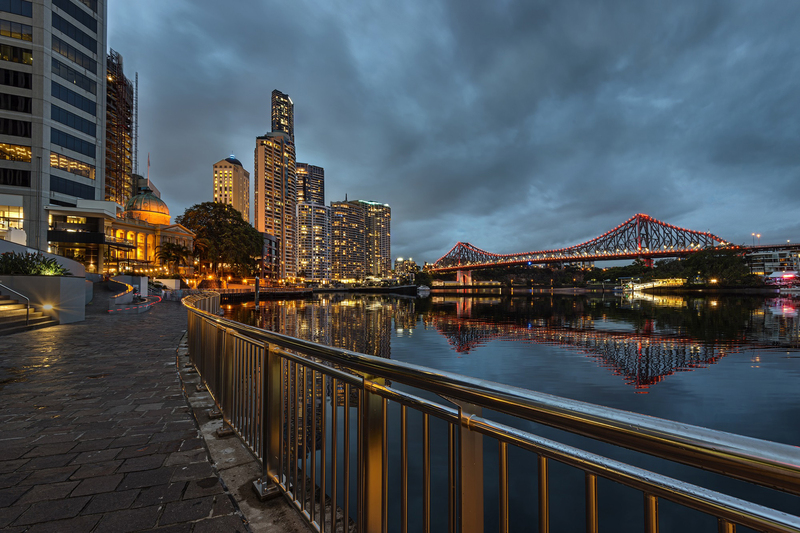 Raceways Motel is located in the suburb of Hamilton – conveniently 10 minutes away from both Brisbane's CBD and Brisbane International Airport. 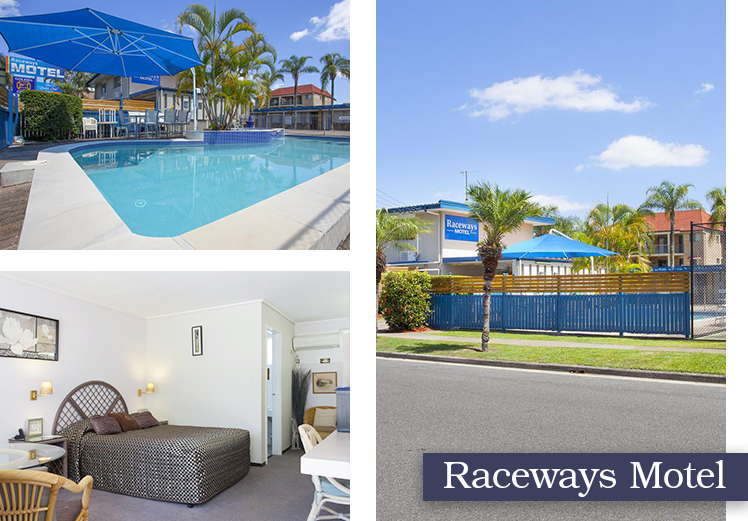 The Raceways motel has sparkling swimming pool and BBQ area. Free Wi-Fi internet in all units. Travelling the Bruce Highway to catch a flight on the same day can be stressful. If there's an incident, you can be delayed for hours. 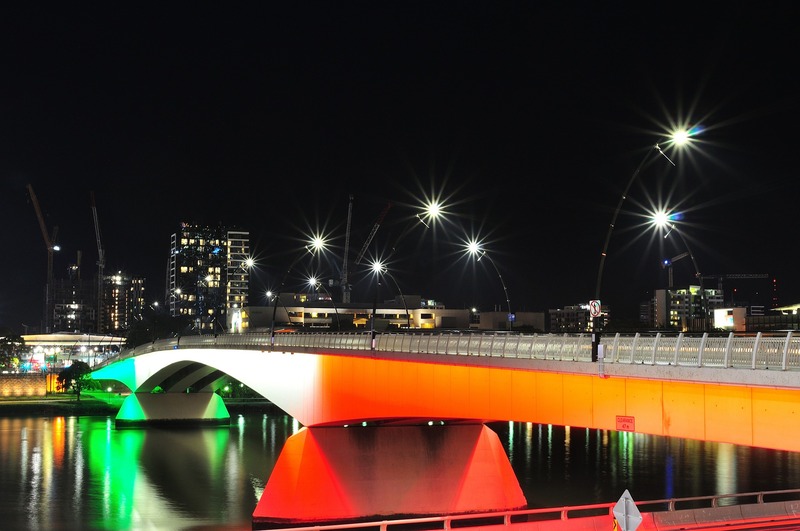 Much better to travel to Brisbane the day before and stay overnight nearby. Here's where Raceways Motel comes in. 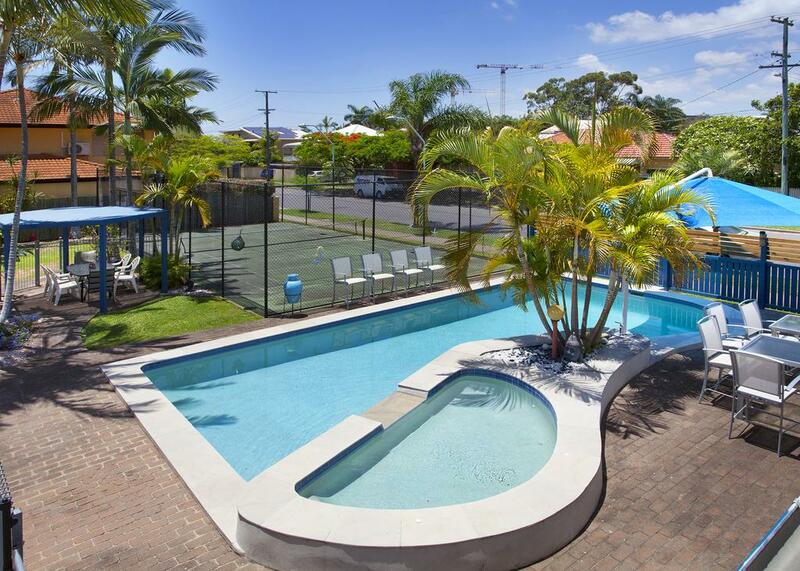 It's a very conveniently located, clean and quiet place to stay, walking distance to Racecourse Rd., and just a short drive to Brisbane Airport. The rooms are compact but comfortable, quite well appointed, and better than many in the same price range and location. Friendly, welcoming staff, too. 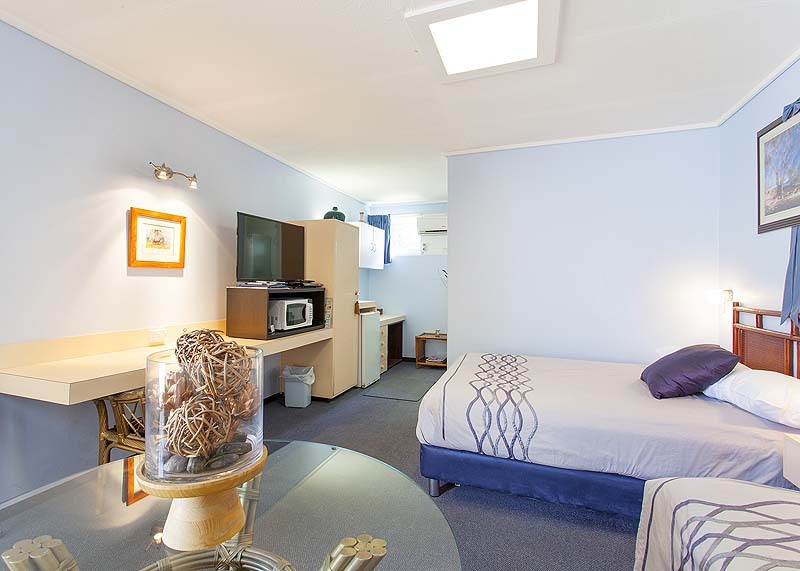 The rooms at Raceways Motel are all at ground level with car parking outside each unit. Each room is individually decorated to give a homely Bed & Breakfast atmosphere. There is a lot to see and do in Hamilton. 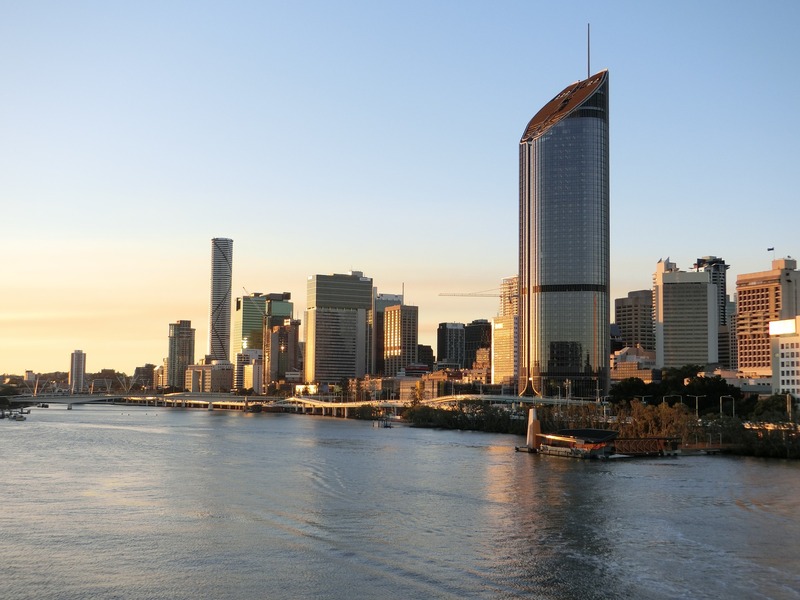 Guests can leave their car and walk to The Brisbane River where they can catch the City Cat ferry into the city. There is a lot to see and do in Hamilton. 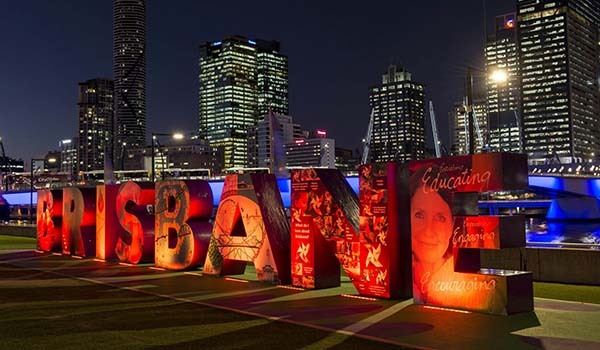 As suggested by the name the motel is close by Queensland's two most famous horse racing venues: Eagle Farm and Doomben Race Courses.